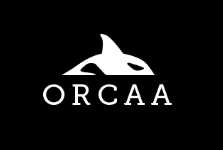 Home > Uncategorized	> SLA-NY PrivCo Spotlight Award! This award celebrates website founders and bloggers, curators of distinctive collections, solo librarians, mentors and teachers, conference organizers, and librarians typically working outside the traditional scope of SLA-NY award consideration. As a data scientist and author of the “MathBabe” blog, we feel Cathy O’Neil strongly embodies the spirit of SLA NY. 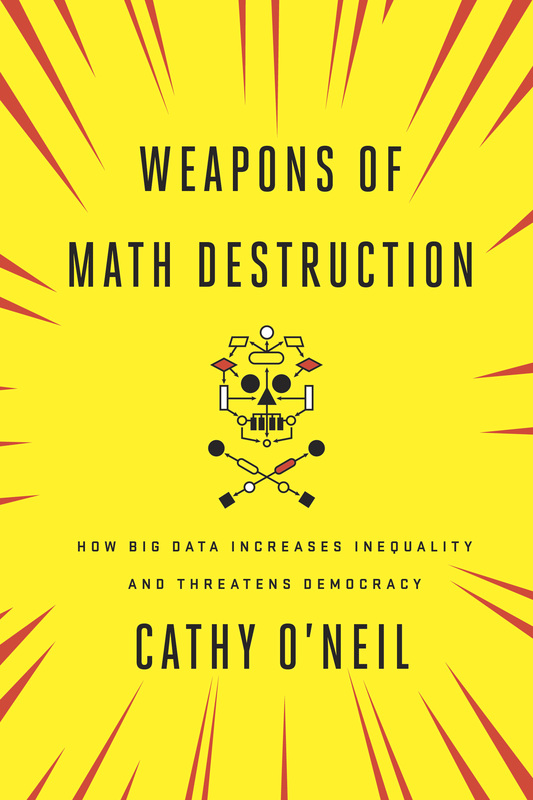 Her book Weapons of Math Destruction was published in 2016 and has been nominated for the 2016 National Book Award for Nonfiction. I’m a huge fan of librarians – they are, in my opinion, the original ethical data scientists – so I’m both honored and psyched for the award and for the chance to meet the kind people at SLA-NY as well as the other award winners. Congratulations! And maybe you should suggest him as next year’s winner. He has founded the Stacks project website after all, which qualifies him. And it certainly is a distinctive collection too in some sense. Congratulations! Nice to see the blog recognized in addition to the book. Congratulations! I totally agree with you about libraries being one of the best human inventions!